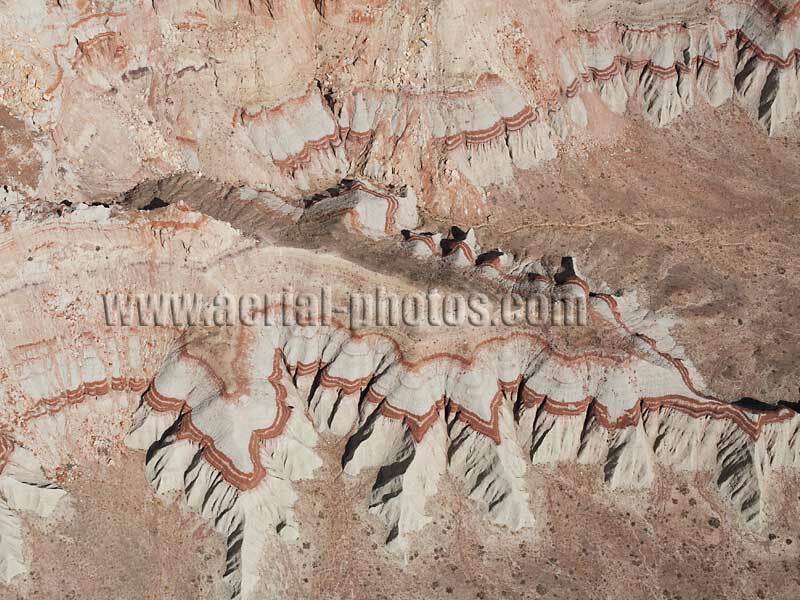 AERIAL VIEW photos of landscape in Arizona, USA. 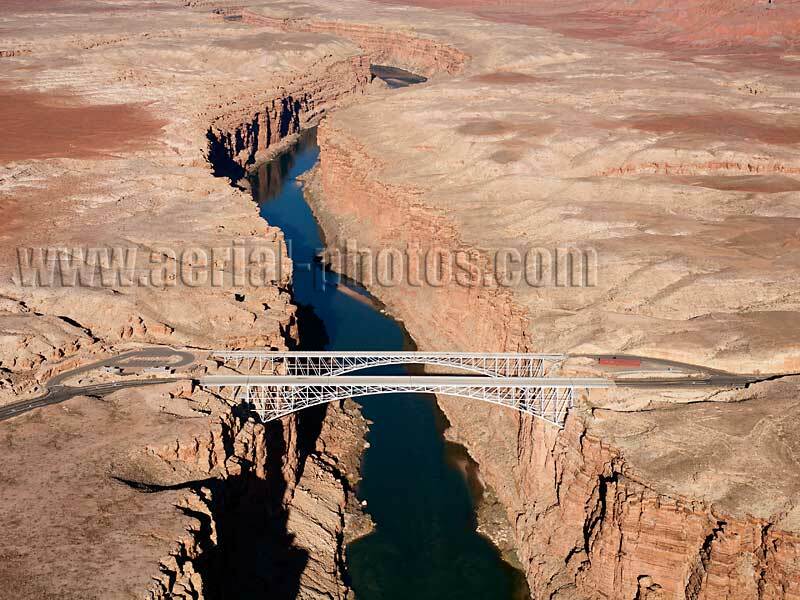 Navajo Bridge, Navajo Land, Colorado River, Arizona, United States. 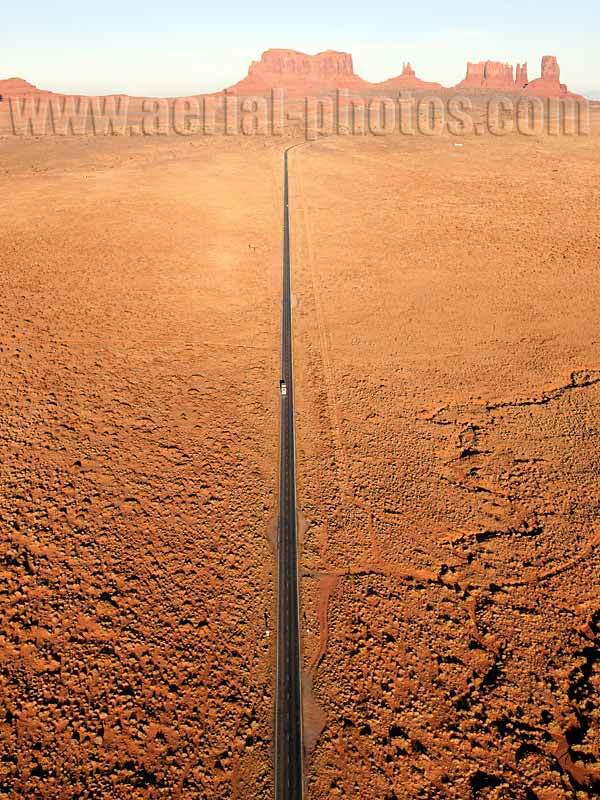 Straight road. 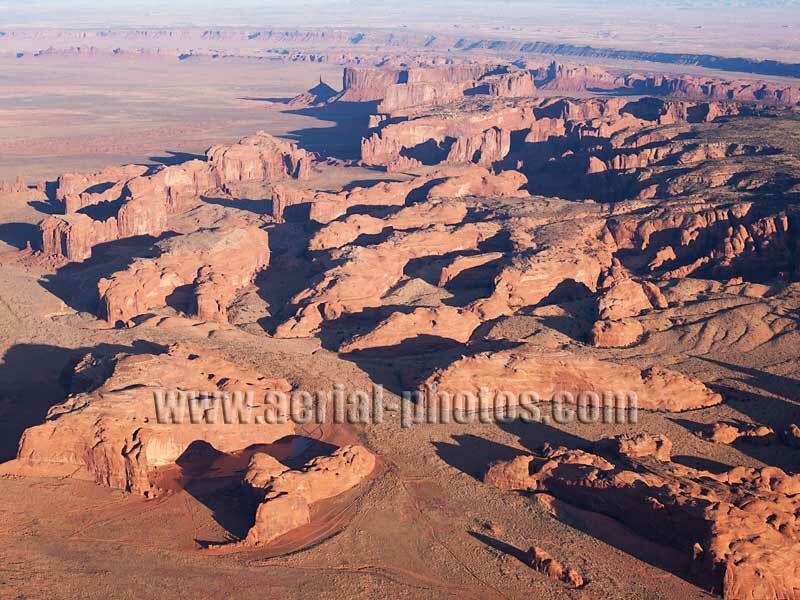 Navajo Land, Arizona / Utah, United States. 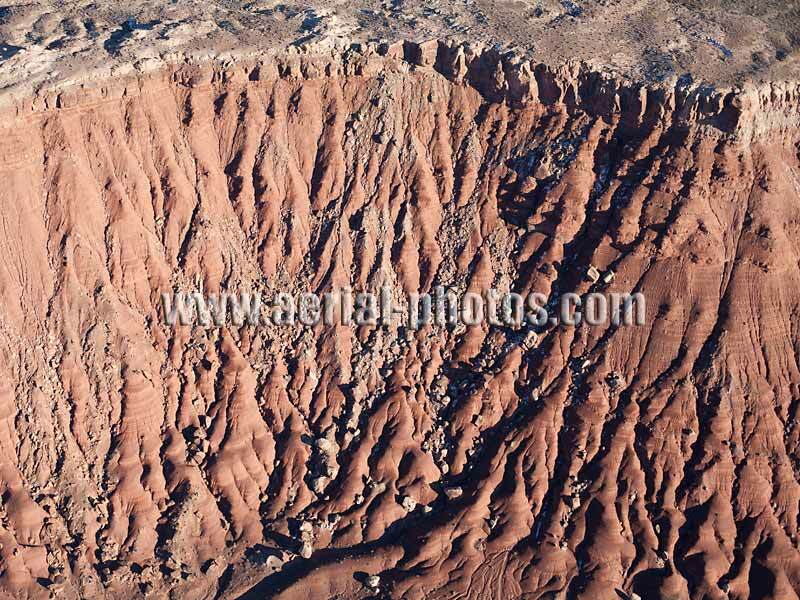 Chinle. 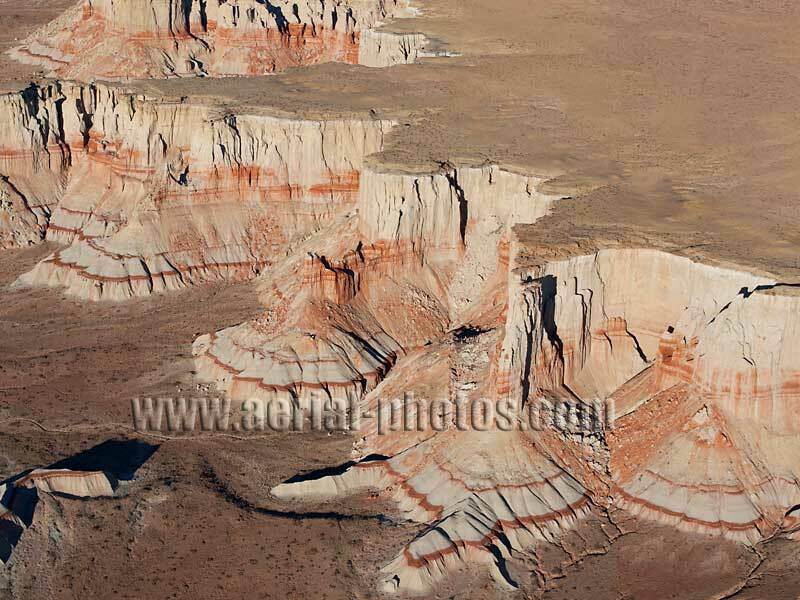 Navajo Land, Arizona, United States. 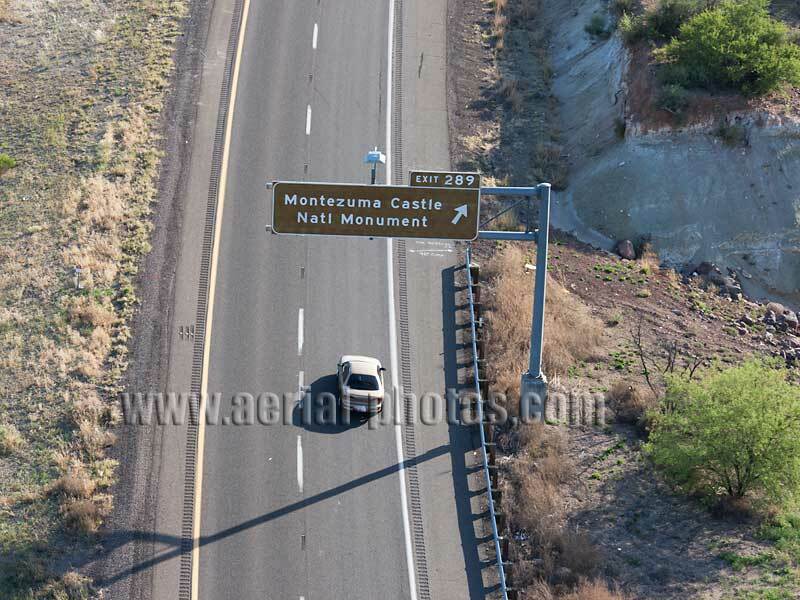 Turnoff to Montezuma Castle. Camp Verde, Arizona, United States. Cliff dwelling. 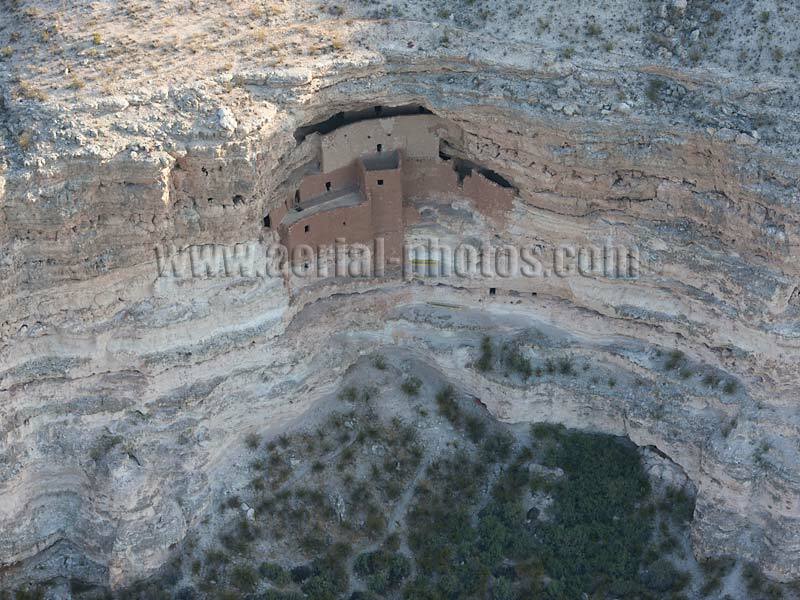 Montezuma Castle, Camp Verde, Arizona, United States. 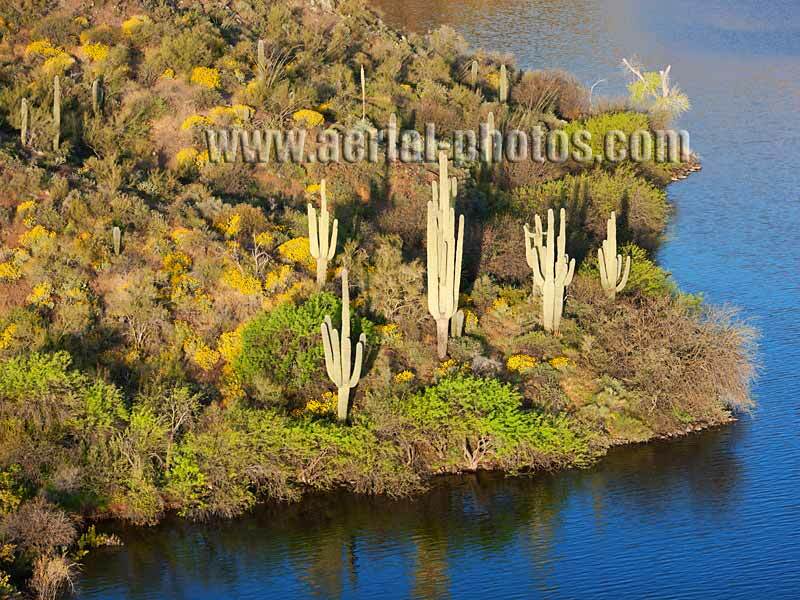 Saguaro cacti and artificial reservoir. Apache Lake, Arizona, United States. 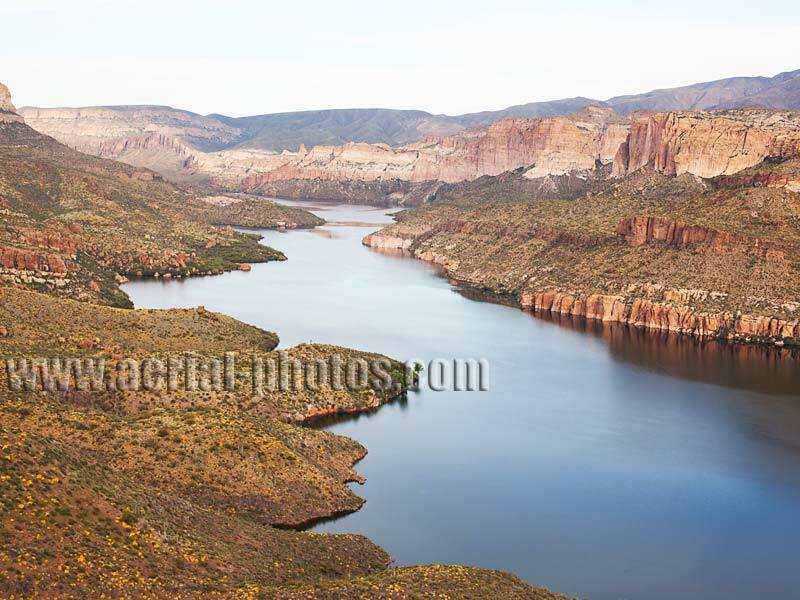 Apache Lake. Arizona, United States. Desert Reservoir. 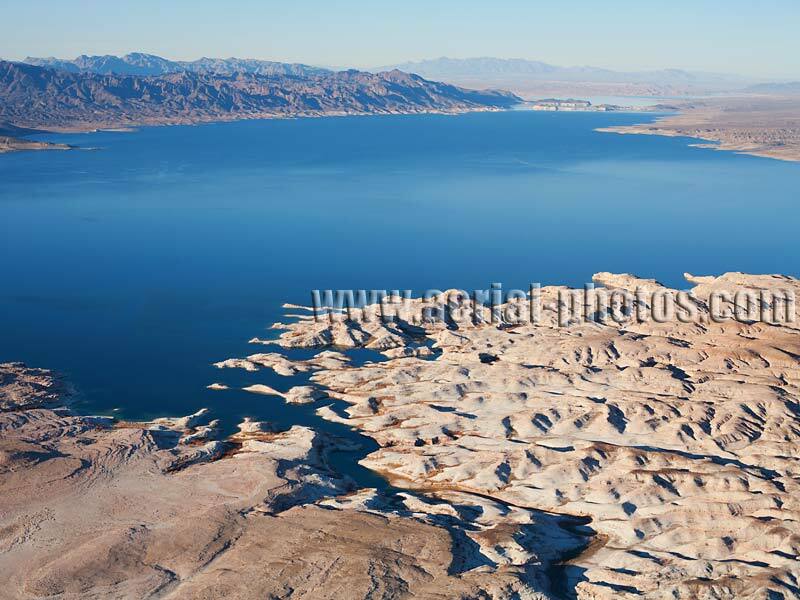 Lake Mead, Arizona / Nevada, United States. 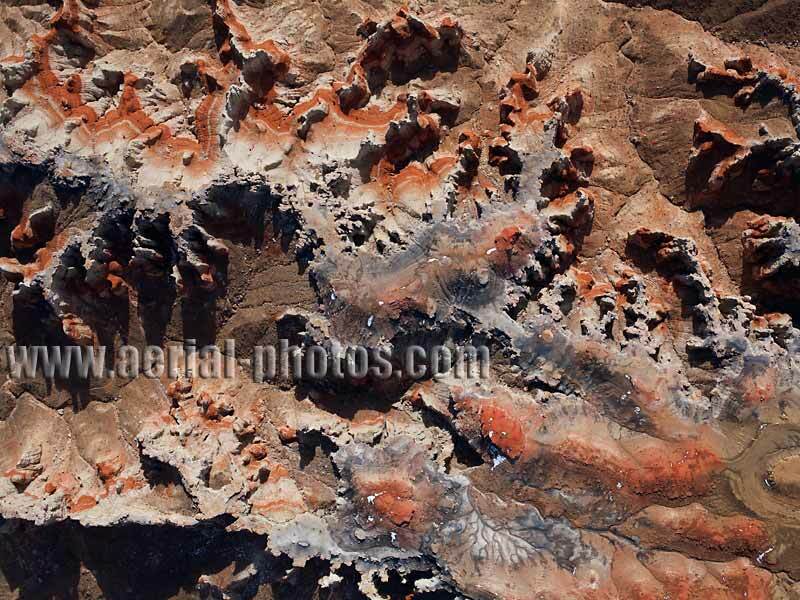 Coal Mine Canyon. 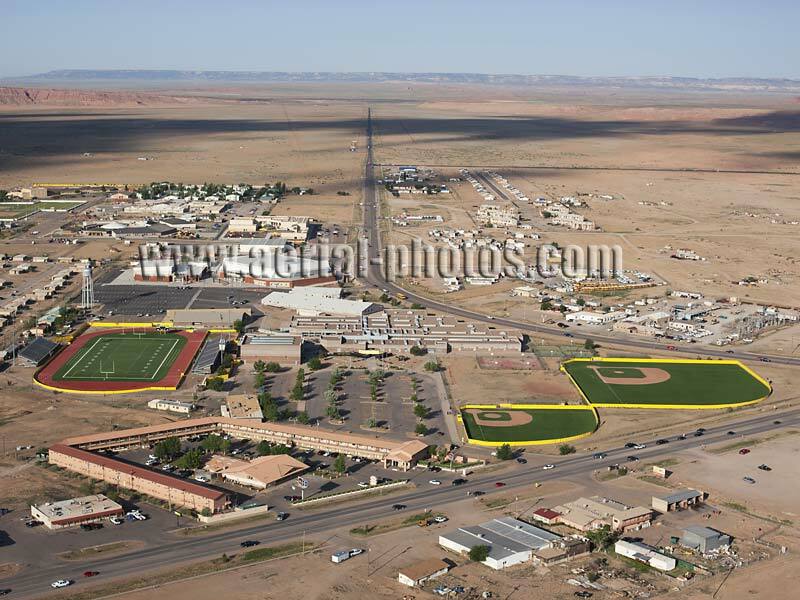 Navajo and Hopi Lands, Arizona, United States. 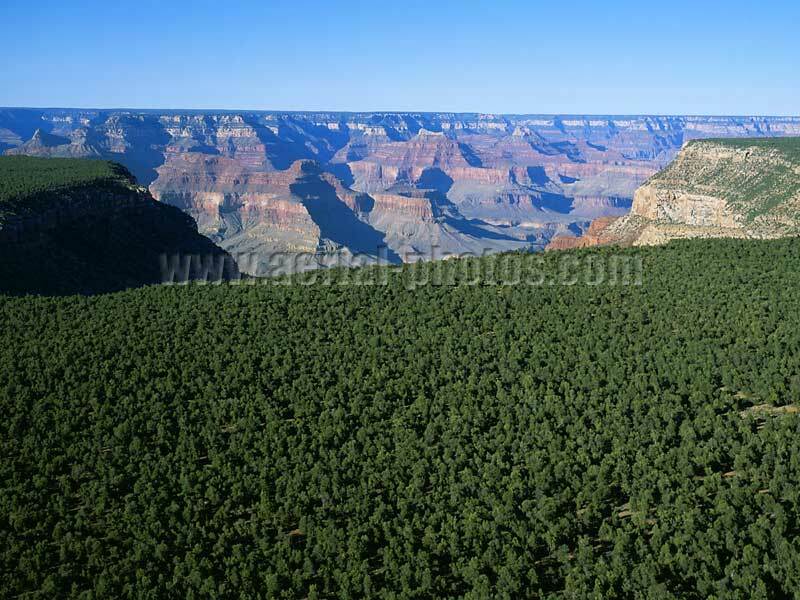 Grand Canyon National Park. Arizona, United States. Lee's Ferry. Colorado River, Arizona, United States. Mesas. 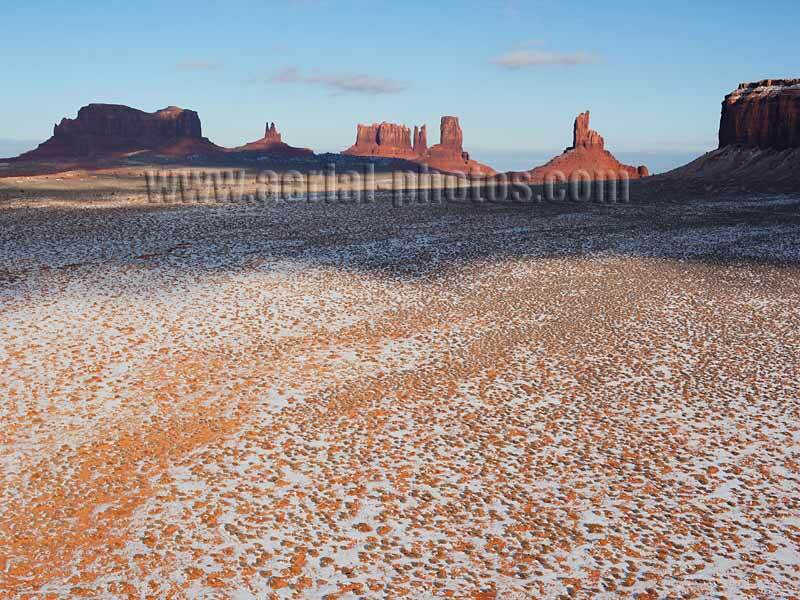 Monument Valley, Navajo Land, Arizona / Utah, United States. 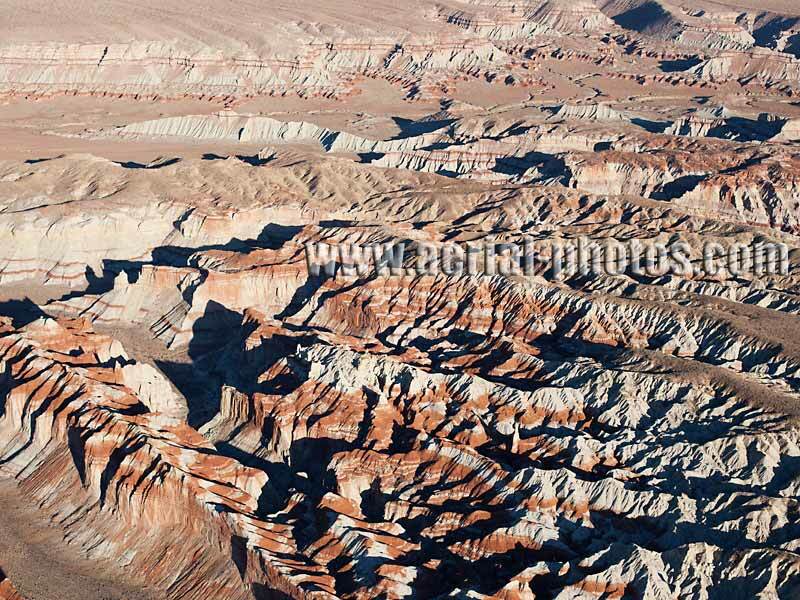 Mesas and buttes. Monument Valley, Navajo Land, Arizona / Utah, United States. Totem Pole and the Yei Bi Chei. 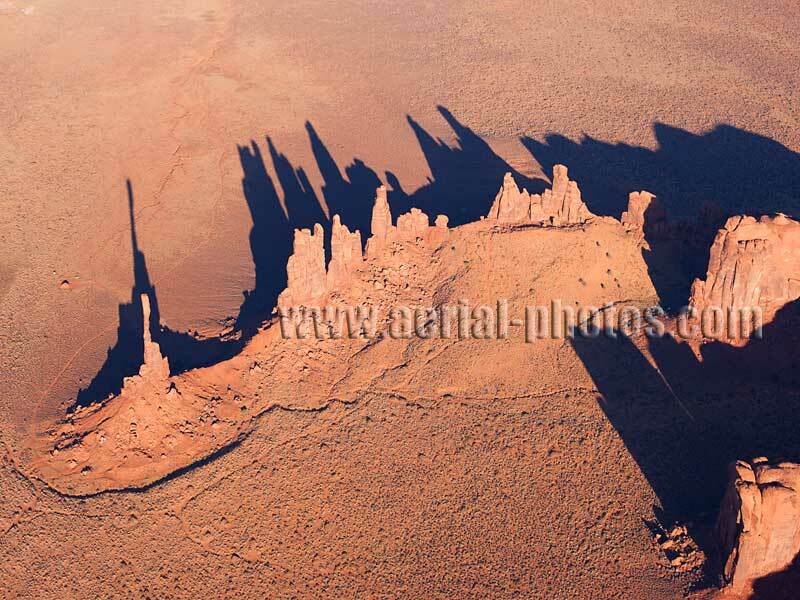 Monument Valley, Navajo Land, Arizona / Utah, United States. Land of the Long Shadows. 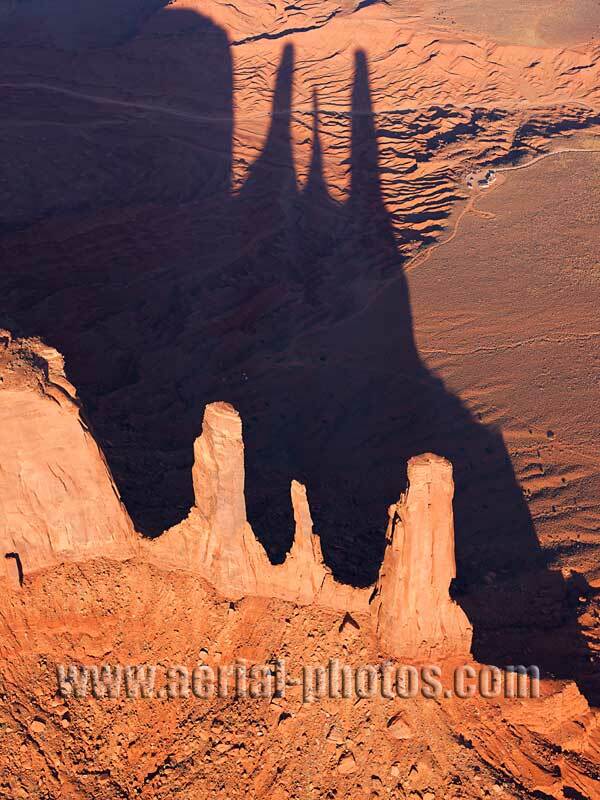 Three Sisters Rock Formation, Monument Valley, Navajo Land, Arizona / Utah, United States. The Skywalk, a controversial and overpriced tourist attraction. 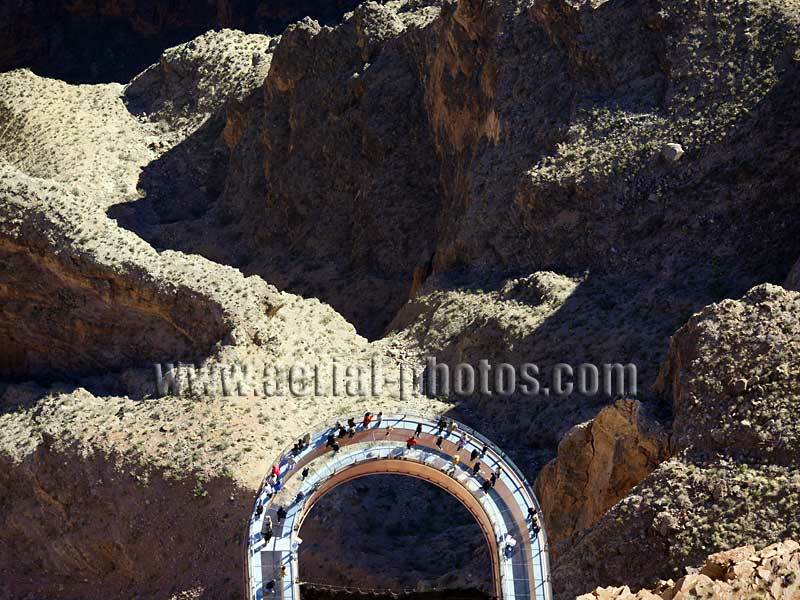 Hualapai Land, Grand Canyon West, Arizona, United States.